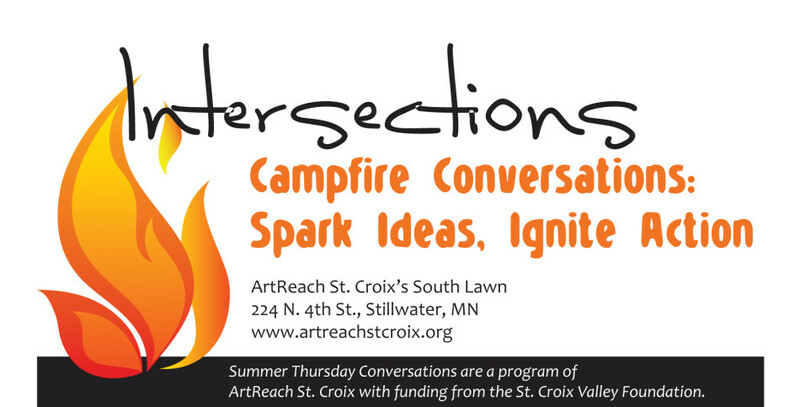 Campfire Conversations – Spark Ideas and Ignite Action. Join your creative community for an evenings of dialogue with nationally-recognized and locally-active artists. Delve into the meaningfulness of art — life as art. Allow yourself to ask questions, reflect on connections and imagine the possibilities of community-engaged art. Now Available: Audio recordings of each discussion. Please note, the sound quality of discussions vary due to the outdoor environment of the campfire conversations. We recommend using headphone, earbuds or an external speaker to listen to these recordings. 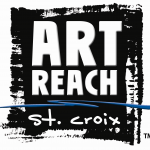 Planned by a core team including Kinji Akagawa, Guillermo Cuellar and Ann Ledy, Campfire Conversations are a program of ArtReach St. Croix funded by the Arts Initiative grant program of the St. Croix Valley Foundation and the Wisconsin Arts Board with funds from the State of Wisconsin.